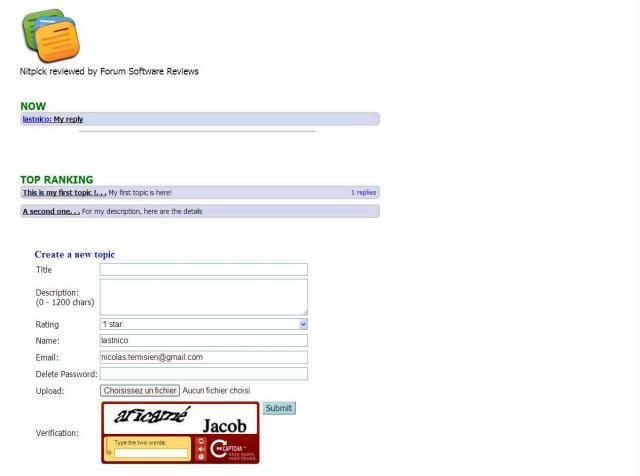 Need to Host your NitPick 2011 Forum? A problem with NitPick 2011? You know a good Tutorial Screencast of NitPick 2011?